Commonly referred to as a ‘connected TV’, Smart TV is essentially a TV that’s connected to the Internet. It has built-in apps to take advantage of this — for example, a smart TV would likely have apps for playing videos from Netflix and YouTube. 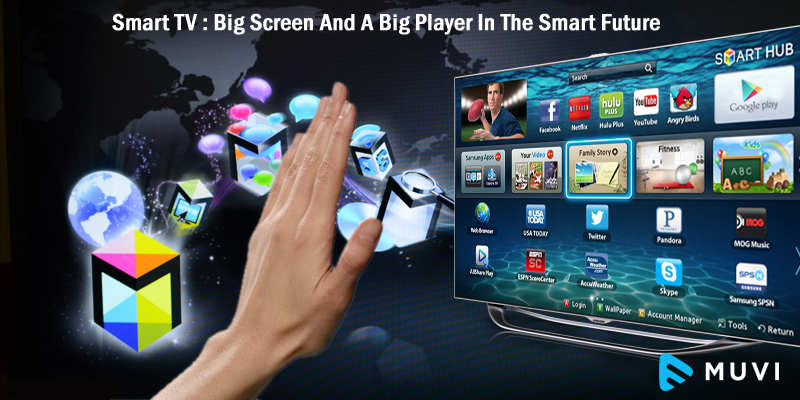 Smart TVs generally also have other built-in apps — a web browser, Facebook, Twitter, LinkedIn, Angry Birds, and so on. It’s a great idea. The TV would have a network connection and be able to connect to the Internet to play videos from sources like Netflix and YouTube without needing a separate box. You get a web browser and everything else you’d want to use. It’s all integrated into the TV, saving you money and eliminating te clutter of additional boxes and cables. A new study from Gartner suggests that 76 percent of connected home apps will be accessible from smart TVs and 87 per cent of the TVs shipped annually will be ‘smart’, by 2018. Internet Connected devices had been well on the way to being considered popular products over the past few years but the Gartner study validated this notion, implying that hype was disappearing and uptake was emerging. It is almost inevitable that in the future (connected) home the smart TV will be a focal point within the home and therefore it would make sense for information to be directed to it. It has the biggest screen, often commands the majority of attention in shared living spaces and already acts as a kind of unofficial focal point. One of those features that will benefit from a connected future is personalization. Smart TVs will become even more personalized in the years ahead. Think of it as a Netflix user profile but for the whole viewing experience. Content recommendations will become more targeted, adverts could be more appropriately directed towards their market audience and deliver further benefit to the customer. More than 22 million so-called smart TVs are now in broadband homes, a big jump from 13 million a year ago. That finding comes from an NPD Group report on the connected-device TV market. The study also found that these kind of connected TVs are now more popular than Blu-ray disc players, which are in about 20 million homes. As a content owner or a broadcaster trying to get their content on the web and across devices, Smart TV’s present an exciting proposition. Due to the attention it commands in homes and the large screen size, Smart TVs always have an edge when it comes to revenue from advertisements and subscriptions. 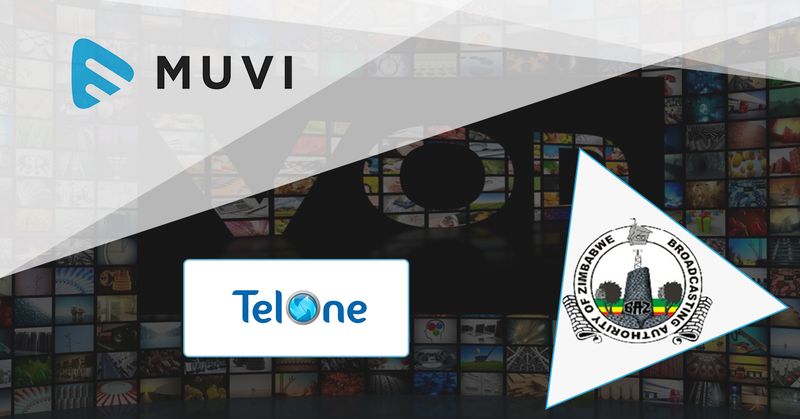 With Muvi’s video streaming platform, you now have access to an array of mobile, OTT boxes, tablets and Smart TV apps. Be it Roku or your Samsung Smart TV or an Android TV, having your service made in to an app for any of these platforms is just a subscription away. 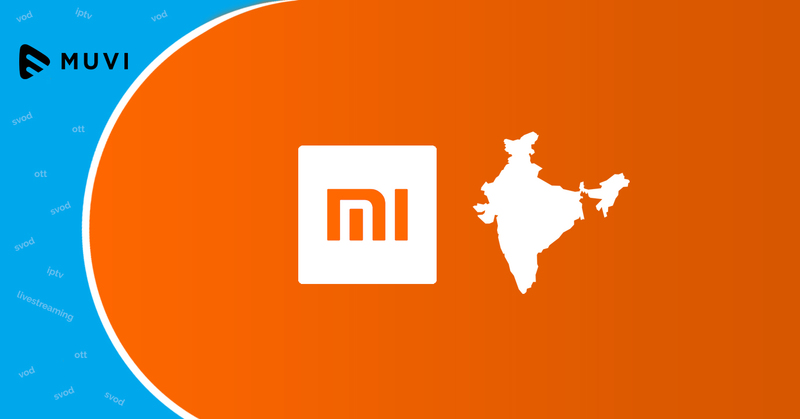 Sign-up for the Muvi platform and we will get you an app for any connected device or smart TV in less than a month! Not sure how the platform works? Signup for a 14-Days FREE trial and take a test drive of the one of a kind VoD Platform builder and maximize your content’s potential with Zero CapEx. Muvi is a Platform-as-a-Service (PaaS) Video streaming solution from Muvi that enables you to setup your on-demand and live video streaming platform in minutes for ‘Zero CapEx’ and to help you start earning from Day 1 with your content. 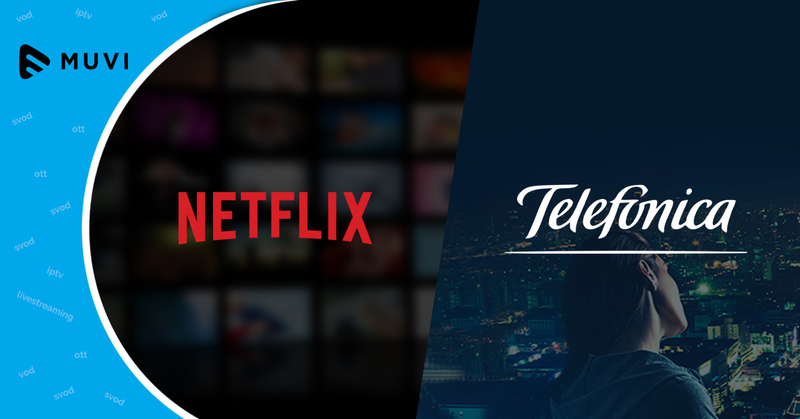 Not just that, it also enables you to deploy mobile, tablet, Smart TV and OTT box apps in remarkably short time along with the platform so that your video content is streamed across platforms and devices to cater to the need of every subscriber.